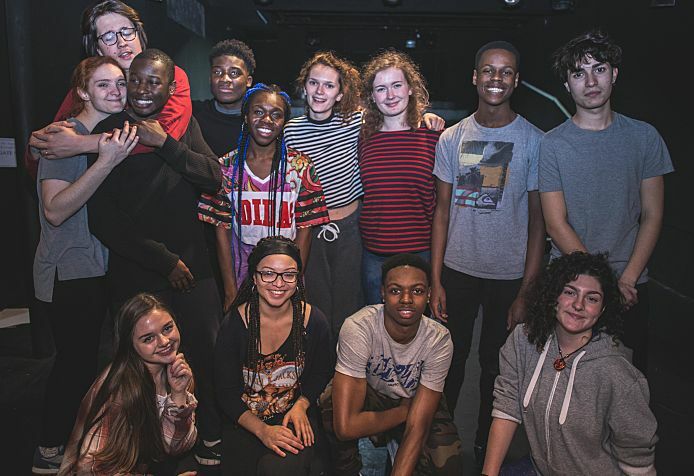 Become a Young Associate at the Gate Theatre – A Call Out for Young People! 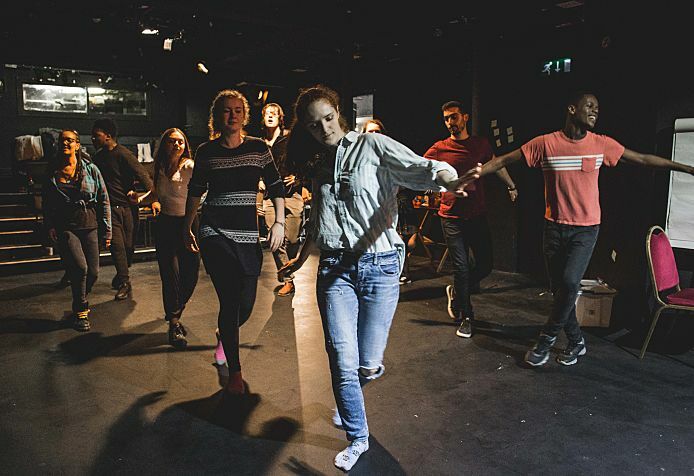 Ever thought about working or being involved in the world of theatre? Want to learn more about acting and directing? Or maybe lighting? Or writing? We are looking for new members to join the Gate family. What is the Young Associate scheme? The Young Associates scheme was launched in October 2016 and we've had an exciting year working together. 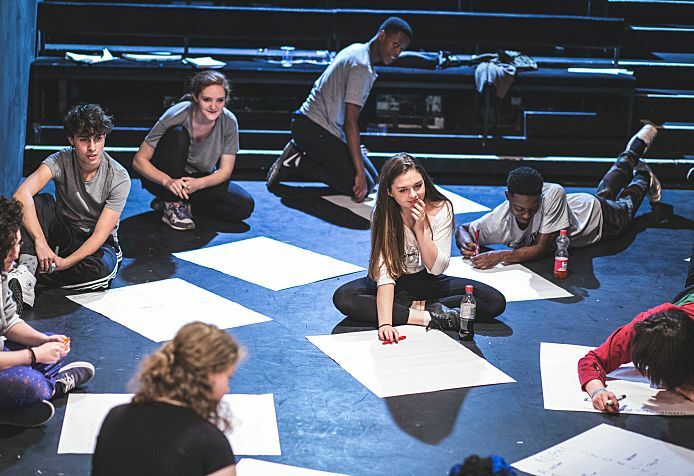 The Gate Young Associates is a scheme for anyone who is interested in theatre – ranging from performers, writers and directors or those who are completely new – aged between 17 -23. We support these talented young people through workshops, mentoring sessions and opportunities at the Gate. We will be running a meet and greet evening on 20/10/2017 where we will be looking to recruit up to 8 young associates. Those selected will be invited to a workshop week for those who join the company during October half term (the week beginning 23rd October), which will continue in regular sessions during the year to create work together as you become part of the Gate community. The Gate has been inspiring audiences and artists alike for 35 years. We are a small theatre but we always think big. 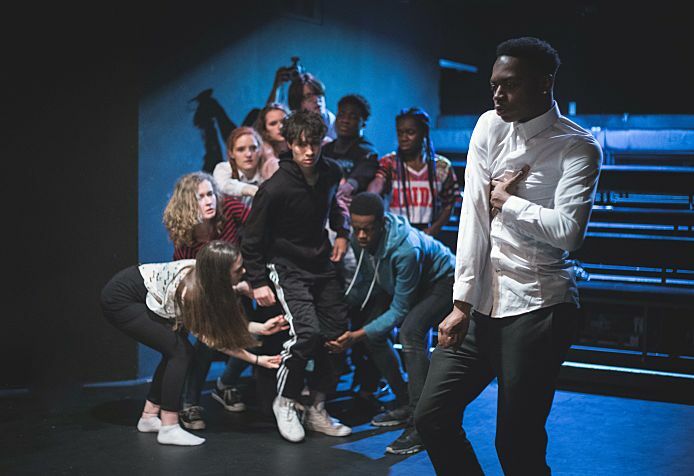 We consider ourselves to be an open theatre, and are known to springboard the most exceptional new talent into becoming the theatre leaders of tomorrow. No two visits to the Gate are ever the same. Come and join the Young Associates and be a part of it!